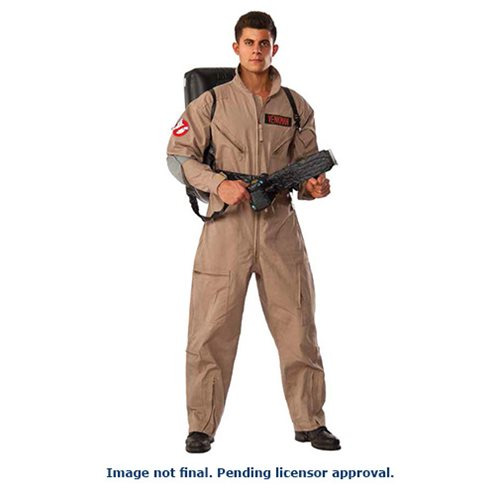 The Ghostbusters Grand Heritage Costume includes a deluxe jumpsuit, 4 interchangeable patches, and proton pack. Ages 13 and up. Chest 36" 42" 46" 50"
Waist 26" - 28" 30" - 34" 36" - 40" 42" - 46"
Inseam 33" 33" 33" 33"